Here are 8 reversible scarves to knit. Some for beginners and some for more advanced knitters. 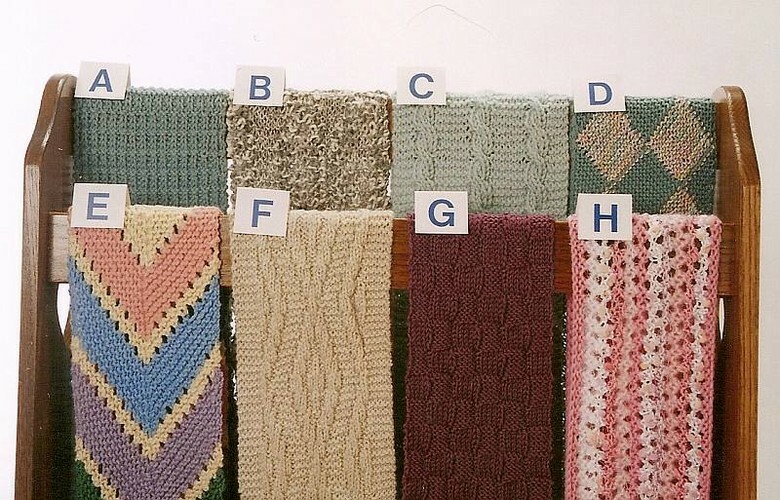 Just pick out the scarf you would like to knit, and check each pattern for gauge and yardage. 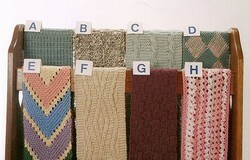 The EasyKnit scarves can be adjusted if you choose a different gauge be adding or subtracting stitches.